All parents want to protect their children from as many things possible. Surprisingly though, many children are endangered in the car. Even if your child is as old as 12, they may still need to be in a child seat or booster seat. 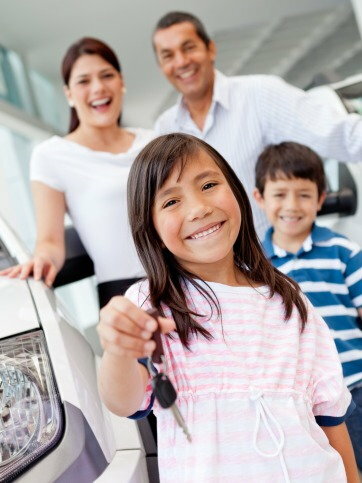 Here at Auto Credit Express, we want to keep you and your family safe wherever the road may lead you. So here are a few tips from SafeCar.gov's Parent Central. If your child is under one year old, they should be in rear-facing car seat. Keep your child in rear-facing seat as long as possible since this is the safest position. Once they outgrow their seat, a front facing seat with a harness is the safest for them. 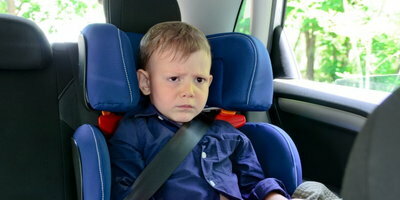 Keep your child in the harnessed front-facing seat until they have reached the height or weight limits. At that point they are ready for a booster seat, but the safest place for them is still the back seat. Your child should stay in a booster seat until they can fit in a regular seat belt properly. If the belt comes across their tummy, they are not big enough yet. A seat belt should fit snugly across their thighs. 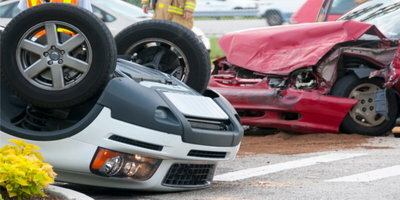 A leading cause of death among child deaths is related to motor accidents and injuries. Many of these deaths can be prevented by placing your child in a size and age appropriate car seat or booster seat. If you are still not sure if you have the right seat for your children, contact your local community center. They often have events that help promote child safety and can most likely point you to someone that can give you advise. And there are always plenty of Car Seat Buying Guides posted on the Internet. You and your children's safety are important to us. That's why we work so hard to help people like you with bad credit to find auto dealers in your local area that will finance you. Our online application is easy to fill out. Once it's complete, our friendly representatives will give you a call. Keep your children and yourself safe, apply today!